The Social Security Administration evaluates several different hematological disorders: non-malignant (non-cancerous) disorders like anemias, thrombosis, and bone marrow failure, as well as malignant (cancerous) disorders, such as leukemia, lymphoma, and multiple myeloma, for SSA benefits. Disorders that involve premature red blood cell destruction (hemolytic anemias like sickle cell anemia or thalassemia) can be acquired diseases or congenital. Other hemolytic disorders that involve abnormal hemoglobin structure, cell membrane or enzymes are also included in this classification. Blood disorders related to autoimmune disease (lupus, for example) are included, as are blood disorders caused by heart valves. 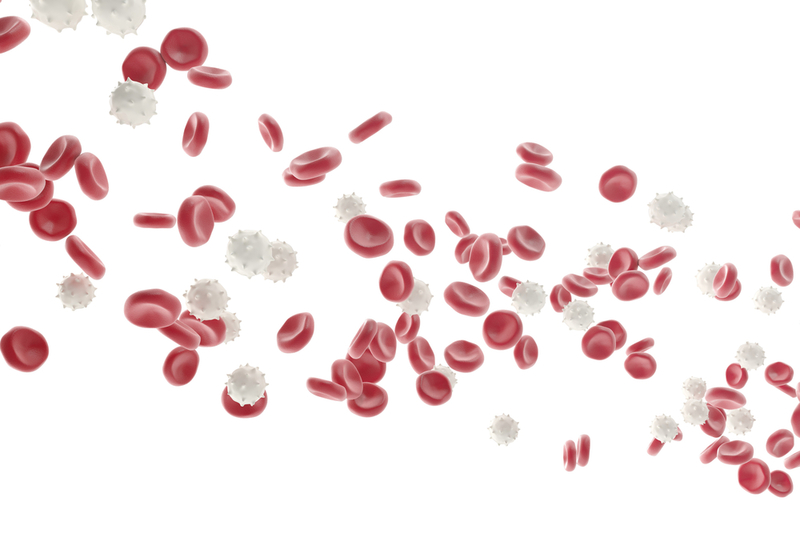 Clotting and bleeding disorders, such as hemophilia, von Willebrand disease, and thrombocytopenia, are examples of diseases evaluated by the SSA for benefits. A lab test showing the abnormality is required. For example, plasma clotting factor tests showing a Protein C, Protein S, or Factor V Leiden abnormality would be needed to demonstrate a clotting disorder. ●	A laboratory report signed by the doctor and showing evidence of the disorder. ●	If the lab test itself is not signed, you need to have a doctor’s signed letter or report stating that you have sickle cell disorder. ●	If a lab test is not present, SSA requires a diagnosis report from the physician stating that he/she ran the appropriate test(s), according to standard clinical practice, to diagnose your disorder. The SSA will look at how your ability to function is impacted, and will also look at complications stemming from the disease. The will assess your ability to “function independently, appropriately, effectively, and on a sustained basis in a work setting.” You must have drastic physical and/or mental limitations in one of these areas: activities of daily living, social functioning, or deficiencies in concentration. The limitations can be caused by the disease itself, symptoms, or treatment and side effects. SSA will also look at any hospitalizations that have resulted from your disorder, and the hospital stays do not all have to be for the same complication; they will consider hospitalizations resulting from three different complications of the disorder, such as infection, heart attack, or organ failure. If you don’t already have medical care, consider the hematology experts at the Cleveland Clinic.